Virtual Reality came as a way of bringing fantasies to reality. It gives a realistic experience with its 360-degree environment that user can manipulate. But right now, developing in VR and sharing it is really complicated. WebVR is a step towards making VR easily accessible and available. WebVR tends to make sharing VR as simple as sharing a link on the Web. With WebVR, you don’t have to wait for the apps to be approved and installed. You just have to open your browser and get into VR by just clicking a link. And since the actual VR stuff is going on in the browser, you don’t have to worry about the devices that you are going to use for viewing VR. To view WebVR experiments, the minimum that you’ll need is a headset and Chrome browser. 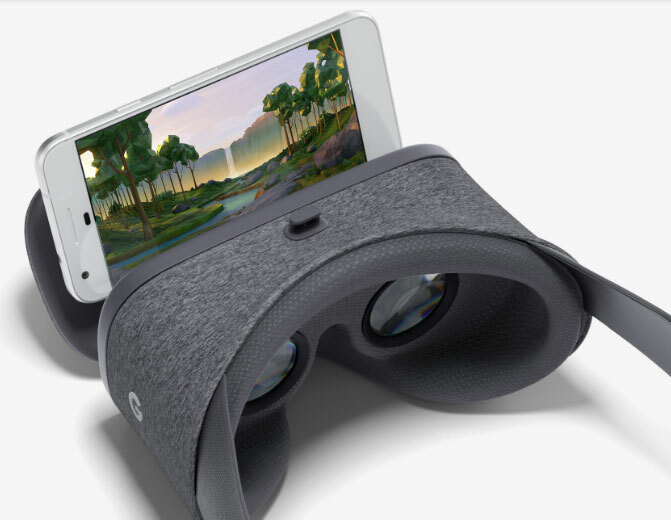 Open Chrome on your phone and then you can use various headsets available for VR experience. You’ve to open a browser and go to the WebVR experiments. Then, you’ll be prompted to Enter VR and boom! You will be in a whole new virtual world. Google CardBoard and Daydream View: These are simple, affordable and fun headsets for experiencing virtual reality. Oculus Rift: One of the pioneers in VR headsets, Oculus Rift was a highly successful Kickstarter project. It is a one really powerful headset and also continuously evolving. HTC Vive: For creating an experience where you can not just feel but also move around, HTC Vive will do the deed. You have to place the sensors around the room and you can walk around in VR environment with your Vive headset on. Even if you’ve got no headsets, you can still view the WebVR experiments on any phone or computer. You can also interact with your finger or mouse. The WebVR website showcases many experiments produced by developers and which are free to use. Moreover, their source code is also available. So that developers can add to the code or make their own. Developers can also submit their work to the website. It’s a whole new area where you can experiment with technology, test the limits and see what’s possible. Anyone can build and Everyone can play. This is what WebVR offers. So, let’s build and whack our brains to create anything possible. And also let’s play and experience VR like never before.